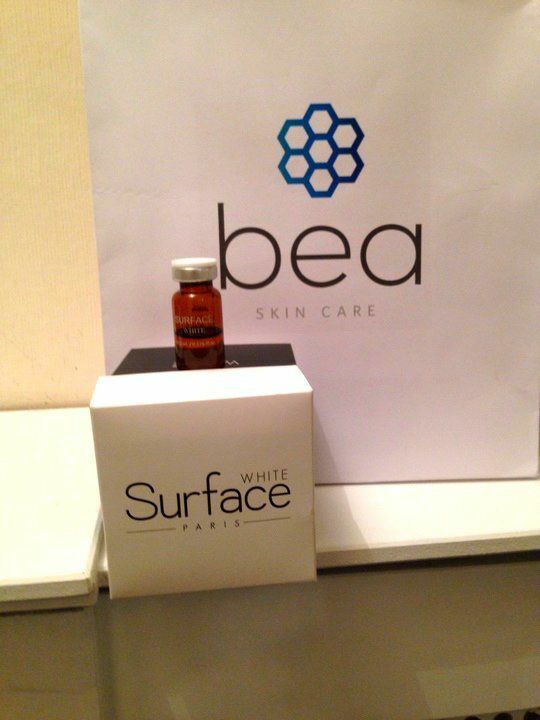 bea Skin Clinic is happy to announce the arrival of Surface White mesotherapy for pigmentation, a safe treatment designed to lighten localised areas of skin discolouration. Created by innovative Parisian cosmeceutical company Surface, Surface White is an entirely all-natural formula containing glutathione. A perfect complement to our Meso-Infusion IV, which lightens the whole body, Surface White is injected directly into areas of pigmentation and can treat melasma, hyperpigmentation and isolated dark spots in a targeted way. Surface White contains pure glutathione; an antioxidant that contributes towards the removal of free radicals. It's also capable of brightening the skin and inhibiting the production of the enzyme responsible for pigmentation (melanin). Your skin’s colour is determined by the production of melanin in the body, meaning that the more melanin you produce, the darker your skin is. Isolated areas of darkness can be cosmetically unappealing; these occur when there is an overabundance of pigmentation in one or more areas. When injected directly underneath the surface of the skin, Surface White halts the production of melanin and generates a lightening effect over darkened areas. It also boosts skin cell reproduction, replacing old and damaged cells. As a natural ingredient found in many plants, adverse reactions after glutathione-based Surface White treatments are very rare. Surface White's mesotherapy for pigmentation treatments can involve one of two different application methods. The most powerful Surface White treatments involve its injection directly into affected areas via a small needle – a technique known as mesotherapy. Surface White mesotherapy for pigmentation treatments via a medical grade dermaroller or No-Tear Dermapen are also available. The latter method is ideal for clients who are concerned about injections, as it enables them to take advantage of Surface White treatments in a non-invasive way. For maximum results, our practitioners recommend mesotherapy for pigmentation treatments with Surface White once a week. A minimum of 6 treatments is recommended and up to 12 or more are required in cases of moderate to significant pigmentation. Whilst individual results vary, our experience has shown that this is the optimal treatment pathway for best results. Although mesotherapy for pigmentation can treat many hyperpigmentation-related issues, our friendly staff will be happy to answer any further questions or to book you in for an appointment at our Marylebone, London clinic. 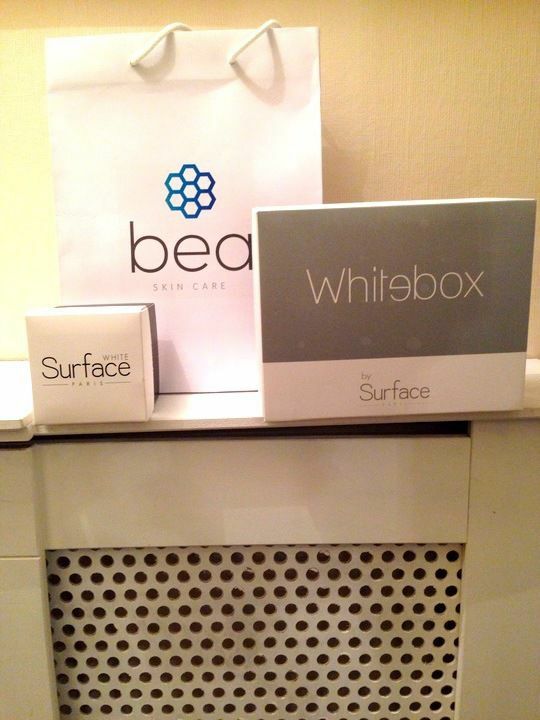 Contact info@bea-skin.com or call +44 (0)203 322 5958 to speak to our customer service team, who will be happy to arrange a consultation with one of our Surface White practitioners. Hi Nicola, you can download our price list from our website right here. Hope this helps. Does this mesotherapy have any side effect. Now-a days, penetration of vitamins and antioxidants through electroporation technique is also available.Which one is more effective between direct injecting and penetration through electroporation. Hi Navil - injections are far more effective as the active ingredients are delivered directly into the epidermis (superficial layer of the skin). For more information, feel free to contact us. We have our full body whitening treatment (Meso-Infusion IV) with glutathione as well as Glow Bright injections with kojic acid (more info here). Hope this helps! Hello, are you located in the U.S also? 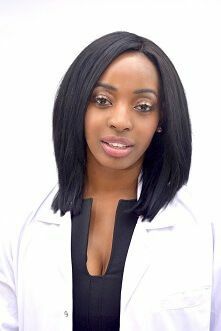 Currently, we offer treatments in London, UK as well as occasional clinics in Antwerp, Belgium & Abuja, Nigeria. If you'd like to arrange a trip here, please contact our customer service team and they'll be happy to assist you. As long as there is no recurrence of hormonal pigmentation (e.g. melasma) and - for cases of UV-induced pigmentation - if proper aftercare protocols are followed (sun avoidance and/or daily SPF application). This treatment is safe for use underneath the tear trough area. I hope this answers your questions! Hi Sandy - we don't have a clinic in France, although we do offer selected dates in Antwerp, Belgium. Please let us know if you'd like to be added to our notification list. Surface White treatments are indeed effective for black and caucasian skin types. Hi, I have warm tan skin tone, with the surface white treatment would I be able to achieve light olive skin tone? Our Surface White treatment is ideal for targeting hyperpigmentation. If you're interested in lightening your skin, might want to look at our Meso-Infusion treatment as well. I m a patient of vitiligo, but no white patches on my face and hand. My face and hands colour is dark due to tanning or might be other reasons. So is it Mezotherapy pigmentation treatment is safe for me? Many thanks for your question! Surface White is capable lightening dark areas of skin. This may or may not be the best treatment for your vitiligo. Typically, various light therapies are used in the treatment of this condition. For more information, please contact us and we'll be glad to provide you with more details. Sure! Please feel free to contact our team and we'll add you to our Belgian mailing list. We have various melasma treatments available. Take a look at the page and let us know if you have any questions! We specialise in a number of hyperpigmentation treatments, including those for post-pregnancy melasma. Treatments for this issue involve professional peels, resurfacers, facial mesotherapy (micro-injections), or a combination of the above. Feel free to get in touch with our customer service team with any questions!